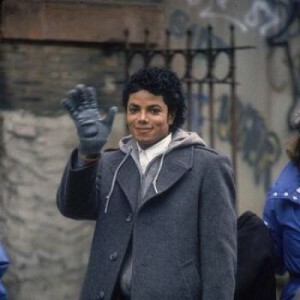 Michael Jackson’s short film for “Man in the Mirror” was the third of nine short films produced for recordings from Bad, one of the best selling albums of all time. 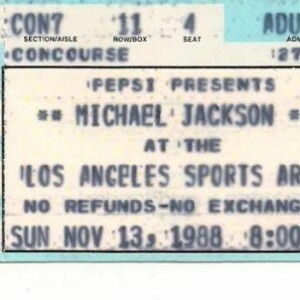 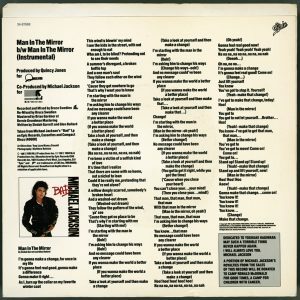 The “Man in the Mirror” single hit No. 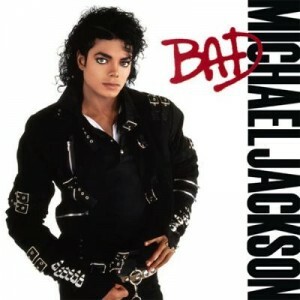 1 in four countries in 1988, topping the charts in the United States, Italy, Belgium and Poland and reaching Top 5 in Canada, Ireland and New Zealand. 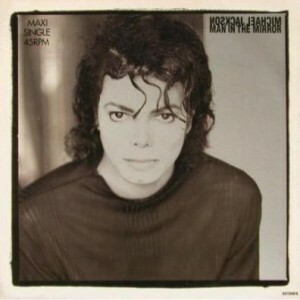 In the U.S., “Man in the Mirror” was the fourth of five consecutive No. 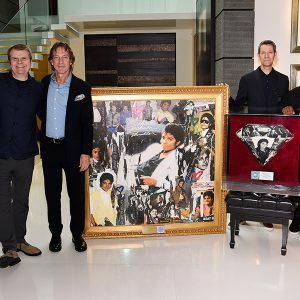 1 singles from one album on the Billboard Hot 100 — making Michael the first artist to achieve this milestone. 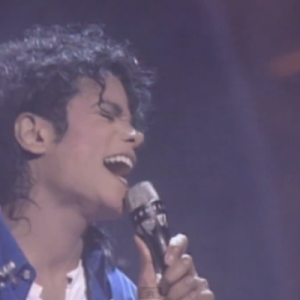 In contrast to Michael’s other short films of the Bad era, “Man in the Mirror” tells a story not through performance, but through powerful images of oppression, homelessness, hunger, police brutality and other ills of the world, as well as events and leaders of the 20th century whose work is reflective of the song’s message to “make that change.” John F. Kennedy, Martin Luther King, Jr., Mahatma Gandhi, Mother Teresa, Archbishop Desmond Tutu, Willie Nelson and Bob Geldof are among those whose humanitarian work is showcased. 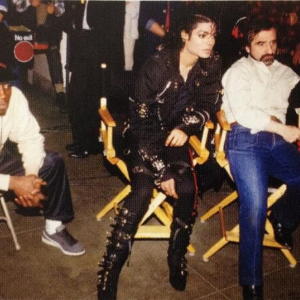 Michael himself is only featured briefly in a crowd shot toward the end of the film. 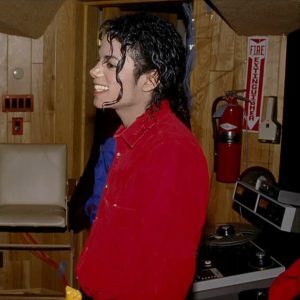 The “Man in the Mirror” short film was praised by Rolling Stone in 2014, who named it 16th on a list of Michael’s 20 greatest short films. 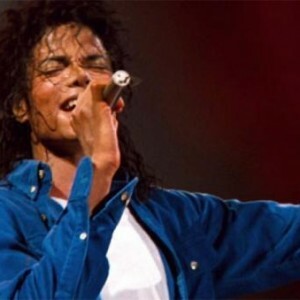 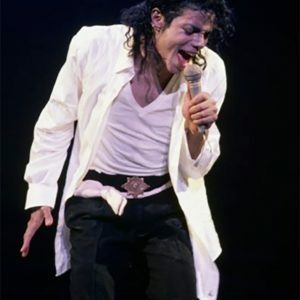 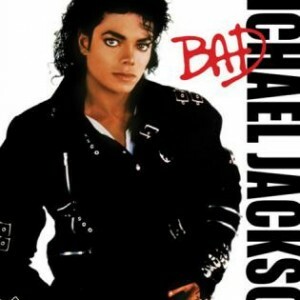 “With raw footage of hunger, war, homelessness and racial violence – and just one shot of Michael – the video was a powerful statement to deliver to personality-driven MTV,” the magazine wrote. 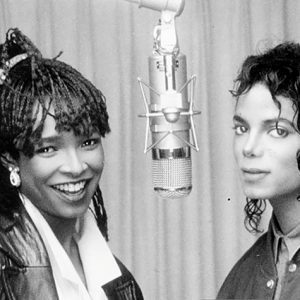 The short film also won a Soul Train Award for Best R&B/Urban Contemporary Music Video in 1989.